Fielding calls from prospective Clients regarding Texas Prison Weddings at TDCJ Gib Lewis Unit, Allen B Polunsky Unit and TDCJ Barry Telford Unit yesterday, Cindy and I found ourselves lost in the boonies again. Juggling my schedule to squeeze in upcoming Prison Weddings over the next few months is a regular occurrence. 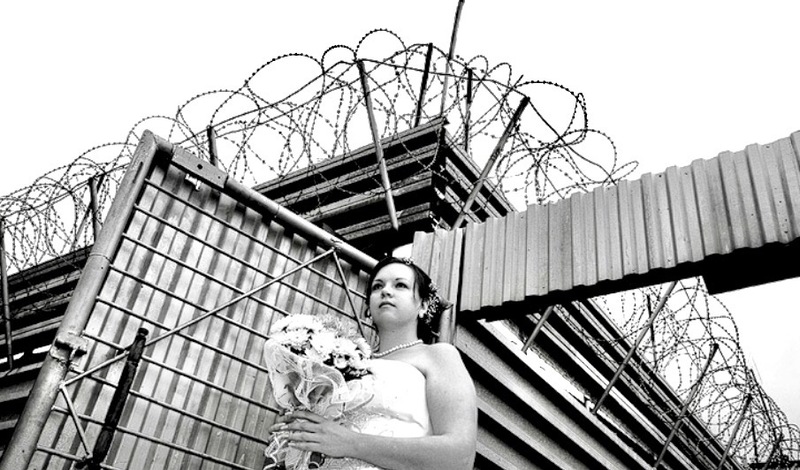 Prison Weddings surprise a few of my Clients from Texas Twins Events. Death Row Prison Weddings make me feel anxious but other Unit ceremonies are far more predictable and structured. Not knowing what to expect always makes me nervous. But, over the last two years, many of my bookings are now predominantly at Texas Prisons or Jails. 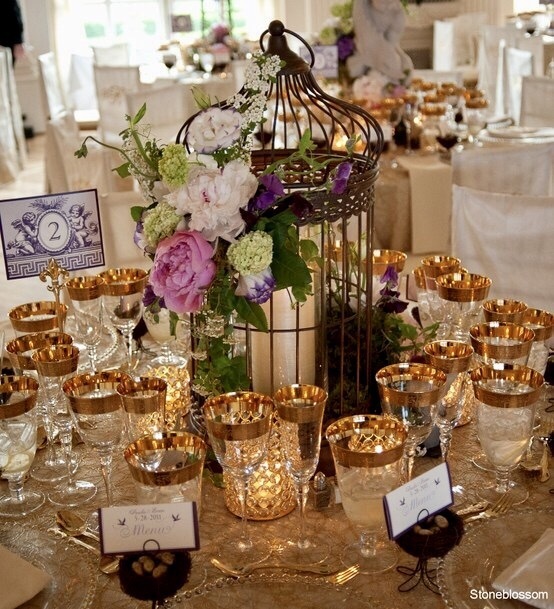 These new clients Dream Event might be viewed as “different” but, Dream Events are based on the client. 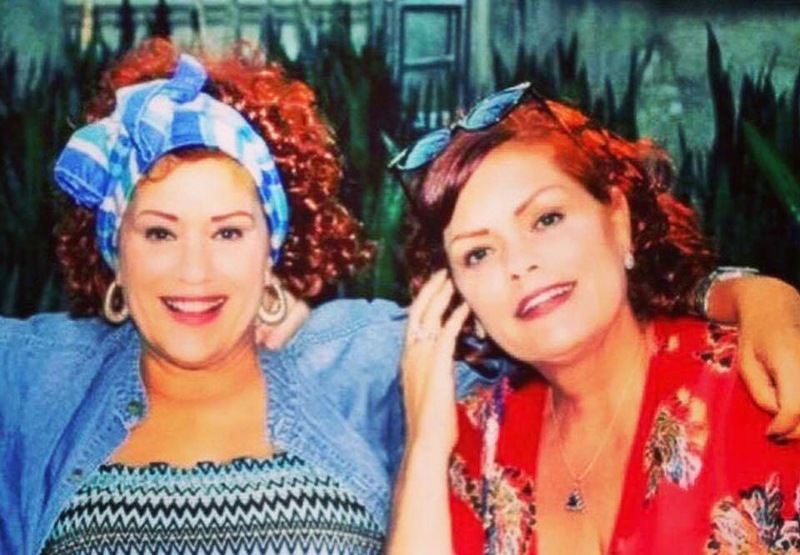 How any of us got along without navigation years ago, I have no idea but, on the back roads of Texas, Oklahoma and Arkansas, it can be an escapade in futility to find a strong cell signal for these Texas Twins aka The Pawning Planners. Cindy is my secretary/navigation expert on road trips to Pawning Planners Clients homes as well as venues and other Event locations that include Texas Jails or Prisons. Whether we are at an airport flying out to a Destination Wedding or driving down dirt roads, Cindy and I are always together. Finding our way again off a dirt road, we finally arrived in front of an old barn. The home of our latest Appraisal Appointment had seen far better days. It’s not unusual for Pawning Planners homes to be in a state of disrepair. 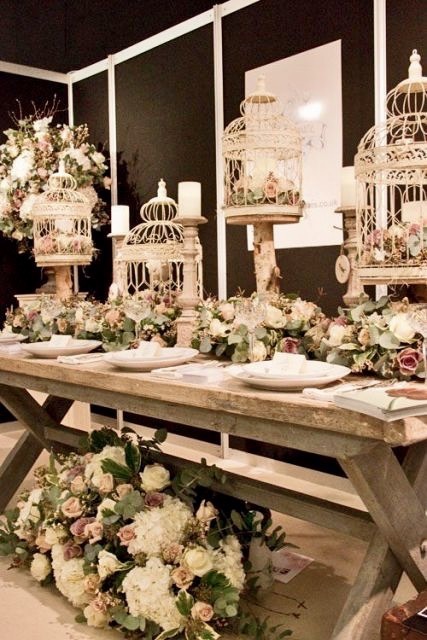 In fact, my sister and I have been to homes without windows, doors and even floors over the past four years of taking trades for services as twin event planners, Officiants, estate liquidators or floral designers. People always ask if we are apprehensive or scared going into strangers homes and, it’s a valid question. After all, we are walking into a strangers home that we have never met and often we are far from other neighbors in remote areas with weak cell signals. What brought us out here was a possible trade of two antique desks in exchange for a graduation party and photography. It’s well known that I love wood! From staircases to furniture and even frames or doors, I’m always looking for a beautiful addition to my Texas Twins Treasures inventory. Walking up to the door, I notice the long forgotten garden with weeds overcoming the struggling flowers that I’m sure at one time had been beautiful and welcoming to guests. This home like so many others we’ve seen had the abandoned look of neglect. Greeting us at the door was an elderly woman wearing an apron that had frayed along the edges with the smell of fresh baked peanut butter cookies and coffee. Her smile was genuine and although she was missing many of her teeth, full of joy that we had made the two hour trip to come view her trade and help her with her grandsons graduation. She had struggled to raise a second generation of children after her daughter ran off and left her sons with a mother who was already struggling as a widow without the benefit of a husband. The stark reality of Pawning Planners Clients is abject poverty. They scrape by to make ends meet and often barely survive. Like so many others we’ve met, Mildred wanted desperately to celebrate the first High School Graduate their family had. She proudly told us of his stellar grades and accomplishments. Graduation Photography is so expensive that many families could never afford it but, Texas Twins Events and The Pawning Planners changed the dynamics of an industry driven by greed. 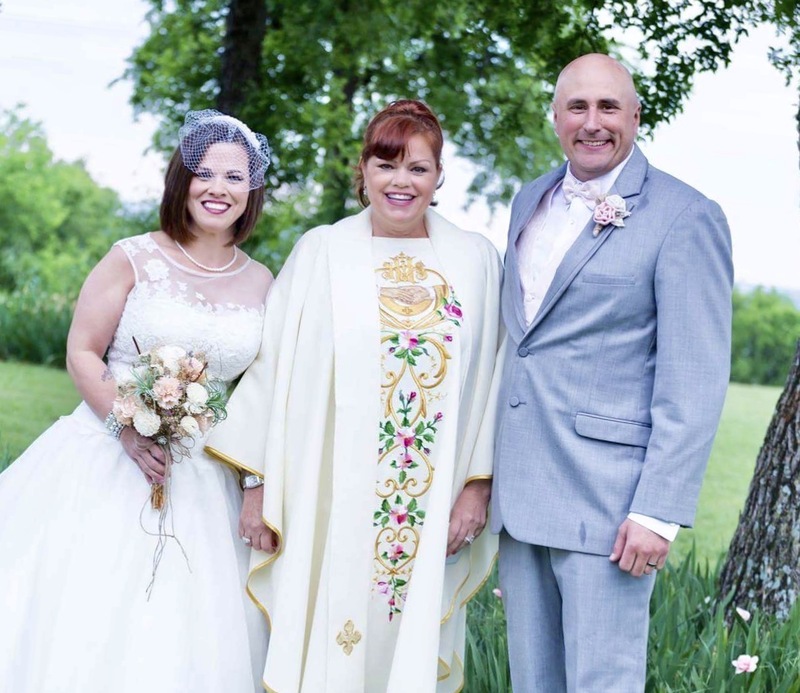 We made Coordination and Officiating Weddings or Events affordable to anyone and when Clients had no trade to barter or funding to book through Texas Twins Events, my family and I chose to sponsor them at our own expense. The tattered sofa of brown and orange reminded me of my childhood. It had seen better days as we sat to discuss the details of this Dream Event. Mildred had bought nothing new for herself in years from furniture to clothing or even a trip to the dentist, Mildred had sacrificed to ensure her grandchildren had shoes and clothing for school. Walking through the home to view the dresser her grandson would no longer need as he was joining the Army to better himself and get an education, it was quickly apparent that the grandchildren had far better accommodations than Mildred. One of the two dressers was in her bedroom. It was missing a drawer and most of the handles. I realized immediately that finding a matching drawer would be impossible and therefore the time and effort required to move it and bring it back to Fort Worth unnecessary. Repairing furniture is expensive and while I’ve successfully sold a few dressers over the years, I realized that with the lack of closet space in the home, Mildred needed the dressers more than she was letting on. Her grandsons room was the usual disarray of clothing and shoes with a few photos of his family displayed on the second dresser. It appeared to have water damage from the window that was broken beside it and because of this damage, it was also a Flop for any Flip that we might try to trade. 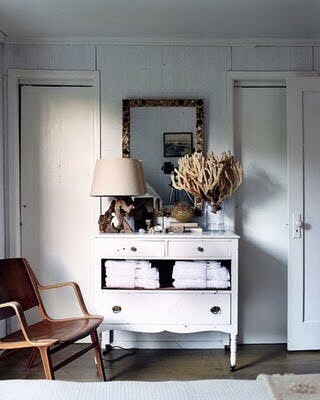 For my fellow Flippers that have no idea what to do with an antique dresser missing drawers, I’m adding a few before and after ideas of making use of great furniture ideas with the use of secondhand suitcases. Yes. 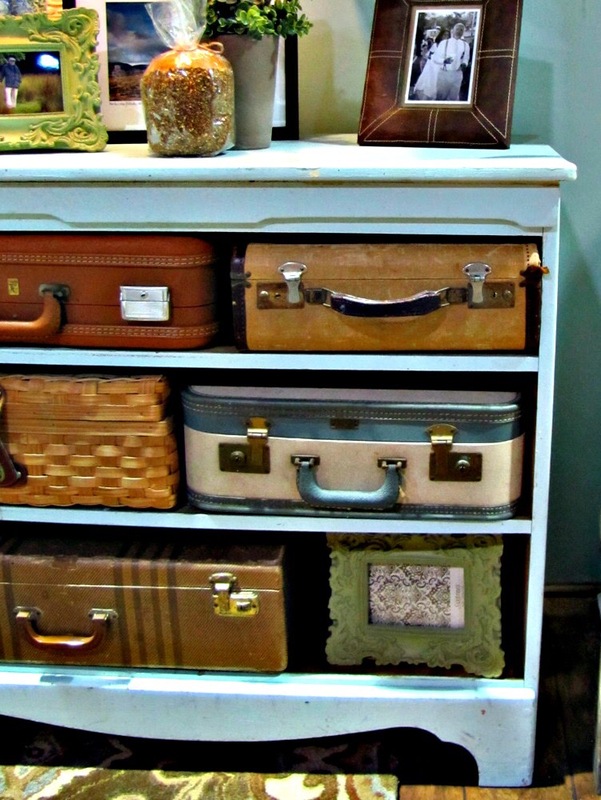 Suitcases work great and add whimsy to the missing space. Towels and books work well too. 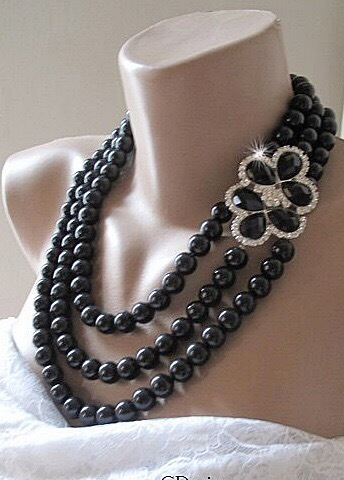 My sister, Cindy had noticed a strand of black pearls lying across the nightstand. Cindy looks for small items while I’m foraging for furniture Flips and can also repair most any jewelry trade due to her years as a jewelry designer. The black pearls were in good condition and Mildred no longer dressed for church as her old truck had broken down years ago. With no money to repair it, her grandson picked up food and medication on his way home from school. I asked Mildred how she would manage without her grandson running errands after he left for Military Duty? Cindy and rarely need to speak to communicate which isn’t unusual for twins. My sister already knew that I planned to flip the pearls in order to fix the truck. Mildred had no other family to help her and in a few weeks will have no one to bring her food or medication. Small towns have many similar stories to Mildred’s. My Aunt Shirley has run a food pantry in Gordon, Texas for so many years that I cannot recall when exactly she started the Mingus/Gordon Food Pantry. Many of our summers were spent delivering food to seniors who had no way to cook for themselves. Perhaps all of those years as a teen helping our aunt gave both my sister and I insight to the plight of the forgotten and poverty stricken who live Day to Day wondering where the next meal might come from? You never forget either being poor or helping someone less fortunate. It stays with you long after and the experience teaches you compassion. Mildred and her smile touched my heart. She had nothing to smile about in the backwoods of Texas doing the best she could to raise more children other than the fact that her grandson was finally getting out of the woods and into the world. His high school education and the Military would one day give him the income to repay his grandmother for her many years of sacrifice raising him. Why children who are raised with everything pay so little attention to their parents and grandparents that sacrificed to send them to college versus the children who grew up with so little having a desire to do so much for their parents or grandparents surprises me. The poorer you are, the more determined you are to give back. Many of the families we sponsor never wanted us to work for free because like anyone else, they were proud and wanted to give something in return. Cindy and I answer a lot of questions about why we were so determined to create a window to help families who had so little to give and on many occasions, nothing. I remember thinking that the networks must want only “Happy and Successful Families” if they didn’t care enough to take an interest in the backstories of hardworking Americans who had fallen on hard times due to illness, death, divorce, joblessness or personal struggle. We are not only going to help Mildred give her grandson a Graduation Party and Photos, we are also going to help Mildred fix her truck because that’s who we are and that’s what we do. Rich folks hire us quite frequently too because we don’t pick and choose our clients. Quite the contrary- they choose us. Even wealthy people like a bargain and our fees are far below our competitors. He’s right my goal was to help anyone regardless of their income and my family and I have. Years ago, we were a struggling couple ourselves. My husband had lost his land development business during the real estate crunch and the least expensive Officiant we could find was $450.00 which gives you a far better idea of where my market insight comes from. Our wedding photos were horrible because a friend took them for us and I made our flowers myself. Yes. I knew that affordable event options were nonexistent. It’s not unusual for anyone on my team or I to leave an elegant venue and drive to a Prison, field, backyard or park. In fact, it’s an everyday occurrence. Variety actually is the spice of life and we aren’t ever bored either. Yes, I realize it makes for an interesting day of meeting people from all walks of life with no predictability whatsoever but, life is unpredictable. My plan years ago actually wasn’t to create four unique businesses to help anyone enjoy a Dream Event but, thyroid cancer changed the dynamics of what was important to me and what wasn’t. I realized the need existed but, I was working over forty hours a week to “bring home the bacon” and pay our insurance premiums which were easily $14k a year due to my husband being quite older than I am. Cindy and I have worked in sales most of our lives as well as brand ambassadors for top brands. We have both made a lot of money from our ability to sell or promote anything. We spent the better part of our lives “working for the man.” Because of having to work so hard and provide for our families, we also lost a lot of time with our children and grandchildren that we can never get back. The best part of my unique dive into the events industry is the fringe benefit of having time with my family after all of these years. I never expected to survive thyroid cancer and a tumor on my left breast but, I did. My husband was horrified that he might lose me to cancer and we jointly decided to sell our oversized home and downsize. Starting Texas Twins Events to help others and banding my family together to help was my second best decision. For the first time in my life, I had the luxury of not having to go back to work with plenty of money in the bank by starting my own business using the profits from the sale of our home and estate sale of furniture we no longer needed. After struggling through three years of my husband being unemployed, the fear of losing our home would never haunt me again. Thank God! Had I not become ill, I’m certain that I would still be working 40-60 hours a week earning $50-70k a year as a salesperson. We would probably still live in a 5 bedroom 4 bath house that we didn’t need with a sparkling pool in the backyard that cost $300-400 a month to keep pristine blue. I don’t come home to phone calls about warranty problems on upscale patio furniture or Cadillac problems from the previous clients who continued to call years after their purchase either. My mornings are spent answering emails and phone calls for clients of Texas Twins Events, Texas Twins Treasures, Texas Prison Weddings and The Pawning Planners. Unlike the warranty phone calls, I look forward to a ringing phone now and new opportunities to meet Clients. Thyroid cancer was a blessing to me because had I not got sick, I would’ve never chose to downsize and enjoy the rest of my life. We would’ve still been “keeping up with the Jones.” The nice home we could barely afford, nice cars and a pool to take care of were just too much for those three years of my husbands unemployment with the fear of being homeless chasing us. It’s someone else’s dream home now and I don’t miss the financial responsibility of upkeep, utilities or taxes. Mildred told Cindy and I that we were a blessing. Angels sent from Heaven who not only cared about her struggle but also found ways to solve her hardships. This poor woman would have the party she wanted and the photos that would last a lifetime to help her celebrate her grandsons graduation. Giving the gift of hope to others may not be glamorous or “over the top” but, glamor doesn’t help the people who actually need it. Hard work, perseverance and quick thinking on our part does. My husband had wanted me to choose a business that I would enjoy doing and while we had planned on one business, new opportunities and new directions took me through a path of branding and expanding because life is unpredictable. Tomorrow I’m back at the beautiful Chateau At Forest Park. Since today is the last day of school for our second generation twins, Maryssa and Makenna, a summer of adventure awaits them riding with us here, there and everywhere across Texas and other states along with my youngest grandniece, Madyson. 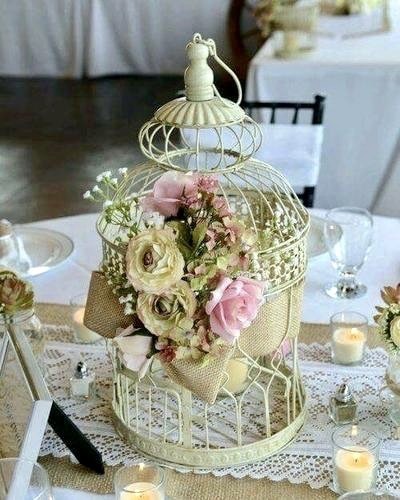 I’ve had a few questions about using birdcages for centerpieces. You can find them on Amazon or eBay. 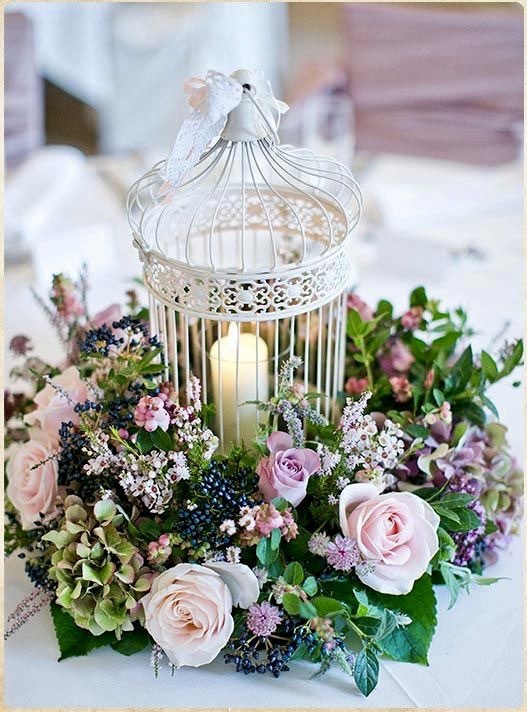 Try using an assortment of both lanterns and birdcages for whimsy. 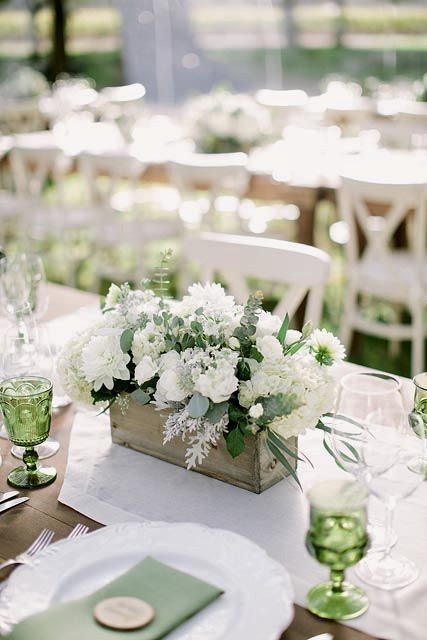 Here are a few examples of fun centerpieces: I prefer mixing and matching for variety but the options are endless on unique combinations to keep your decorating expenses down. Today was a juggling act as usual. My niece needed tires and I had taken Jetta tires in trade a few years ago. Walking through my workroom, Stephaney asked what I was planning to do with the tires and rims laying against one wall. I said I hadn’t had time to list them yet as I was too busy with bookings and custom floral orders. I loaded up the tires to head to Weatherford with my son and his friend, Jordan to switch the tires out only to find while following Stephaney to the courthouse for tags that the back two rims were bent and wobbling horribly. Fearful the tires would fall off or blow out, I told her to drive to Texas tires while I followed behind and took a call regarding a live interview with Michael Yorba at 2PM. Exhausted from spending hours switching the tires only to find that we had “been taken” on the trade with two bent rims, Cindy and I would be out another $178 to hand Texas Tires replace the tires and swap out the Honda rims. By 1:59PM, Cindy and I were back in my SUV alone with my son, Jordan and Stephaney in Cindy’s suv. The reason I moved everyone was solely because my Bluetooth is clearer and the call was to come through on my phone. After a day full of rushing around trying to fix problems, I was thankful to calmly sit back with the a/c and sip the Coke Cindy had stopped to buy for me waiting through the commercials for our cue at WFN1 News from Michael Yorba. We are really looking forward to seeing Micheal again in the next few weeks and always enjoy talking to him. Here’s the link of today’s interview– Wendy Wortham & Cindy Daniel CEO Money With Michael Yorba. 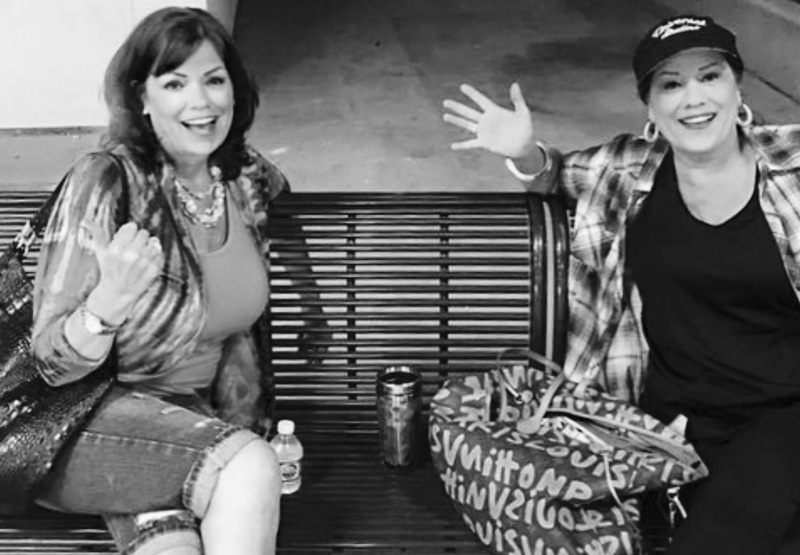 Thankfully, all the stress of the past few hours fell right off our shoulders in the parking lot of Texas Tires as Cindy and I discussed the latest events, Appraisal Appointments, Client Dream Events and the very sad death of Baby Delilah Villarreal. Public Speaking isn’t for the faint hearted. Officiating the Baptism knowing that I would be Officiating the Funeral in a short window for Baby Delilah had me an emotional wreck. The truth is that my heart was broken for the couple who had been so joyous at the wedding with me just a few years earlier. Explaining how difficult it was for me to baptize and later memorialize Baby Delilah, Michael knew that not all of our events are joyous. Comparing a Prison Wedding to a Funeral was surprising to Michael but, Prison Weddings aren’t exactly festive. Texas Death Row Prison Weddings are even more somber as I realize the Bride or Groom will never hold their partners hand or even have an opportunity to hug them. It’s sad to me. I recently wrote a blog regarding why I can’t offer a service and then pick and choose what I do. Whether you approve of Prison Weddings or not, it’s my job and I do try to counsel anyone choosing to marry a Prisoner. Here’s the link– Death Row Inmates- Til Death Do They Part? Cindy and I explained to the On Air Audience that although I’m a Counselor with Two Together In Texas, talking someone out of a Prison Wedding if they are Hellbent on it is something I’ve yet to successfully accomplish. A few months ago, Ann changed her mind about marrying a Coffield Unit Inmate. 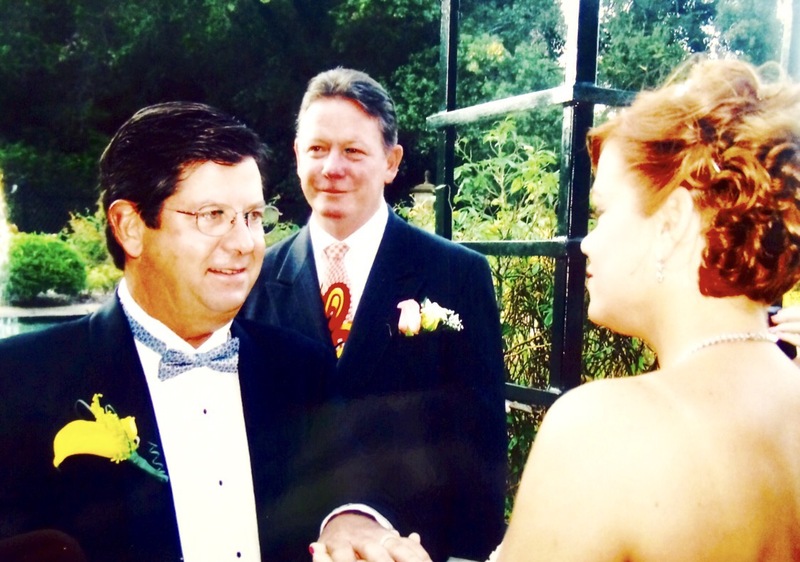 If you missed the blog, here’s the link– The Coffield Unit Con Man & The Runaway Bride. My job is to wear a lot of hats as is my twin sister Cindy’s. 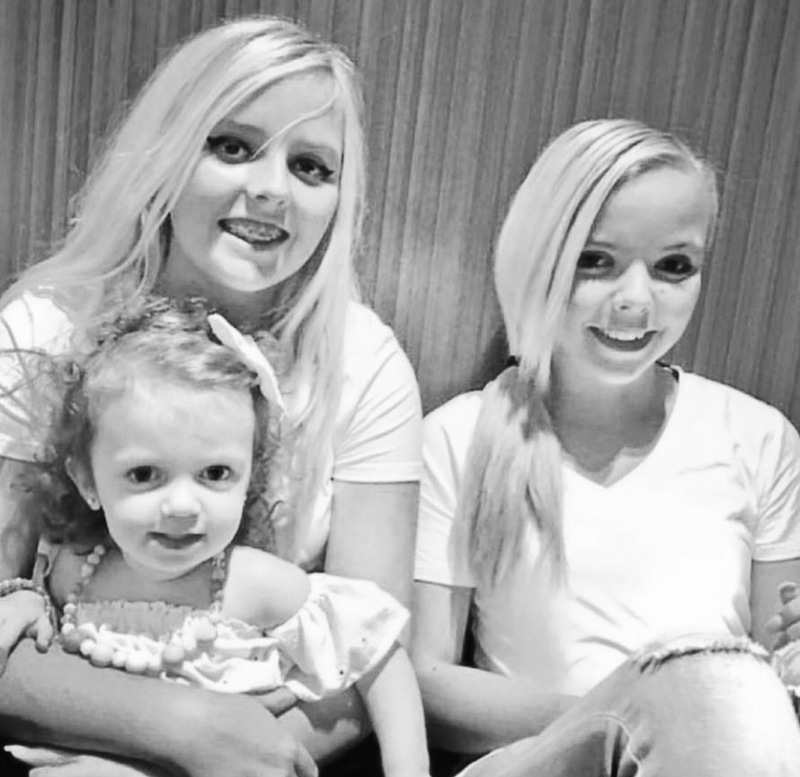 From Appraisal Appointments at Hoarder Homes to driving several hours a day and even Prison Weddings, Funerals, Graduation Parties, Princess Parties and refurbishing trades, there isn’t really a specific job title I hold nor does my sister. We do it all large or small! 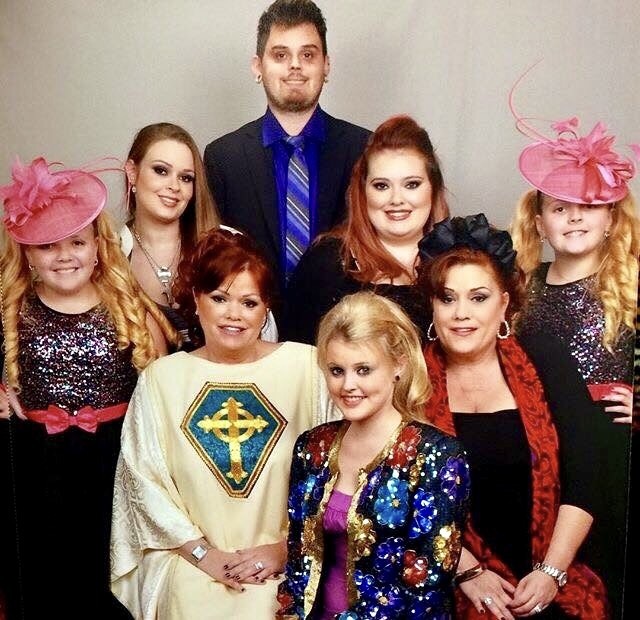 Our children and grandchildren all bring their unique talents to my events businesses but, it’s actually Cindy and I who appraise trades and do the footwork as well as a large portion of our bookings on our own. We have a full service staff to address just about any unique request that comes across my desk. The twins are now moving from flower girls and ring bearers at our events to Princess Characters at birthday parties and enjoying every minute of entertaining children. Since it’s wedding season, I’m putting off refurbishing new trades until Texas summer comes to an end and like many North Texans, looking forward to coooler weather. We were honored as always to share our adventures with Michael Yorba and WFN1 News although our businesses are remarkably different than many of the others featured. Operating four unique businesses doesn’t really fit in any box but…it’s a day in the life of these Texas Twins.